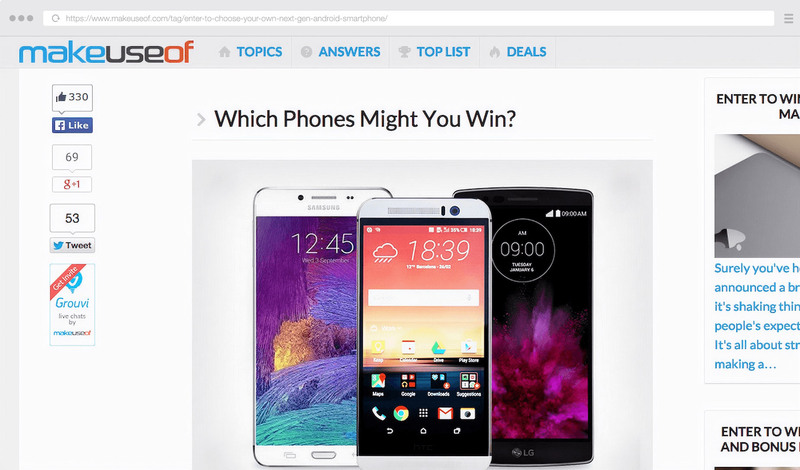 Take A Look At How MakeUseOf Used Targeted Contests Inside Blog Posts To Drive Powerful Actions And Boost Advertiser Value. 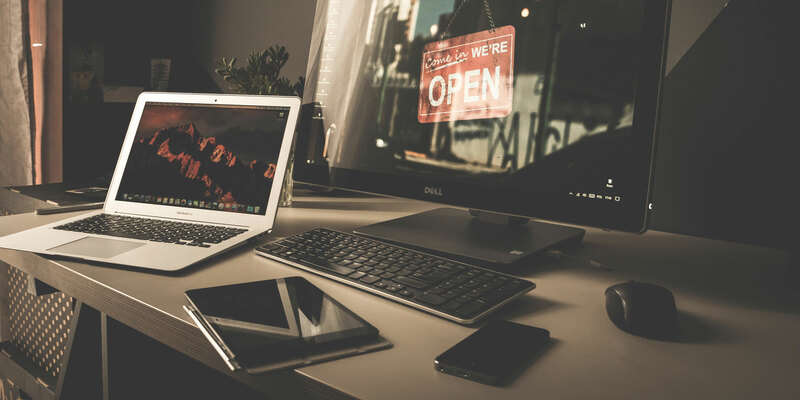 We're going to take you through MakeUseOf's success story and show you how they used Gleam to run perfectly targeted giveaways which drove incredible advertiser value on their blog and incentivised powerful actions. As a publisher it can often be difficult to come up with creative strategies to drive value for advertisers. This could be in the form of sponsored posts, reviews, banners or even posts on social networks. However, many of these strategies are often quite generic and don't really do an advertising partnership justice. I actually reached out to MakeUseOf many months ago, when Gleam was just starting out (they were one of my send 10 emails everyday prospects). At that time they were exclusively using PunchTab (who has since pulled their free giveaway platform from the market). Nothing really progressed back during that early exchange, but 9 months later Jackson emailed me saying they were looking for alternatives. A trial of Gleam ensued, and almost a year later MakeUseOf are building some of the most engaging contests we've seen. I've been continually impressed with their execution of campaigns. Not only that, I'm also impressed with the value they drive for advertisers by combining incredible editorial content with really targeted giveaways. If you love the web or technology (like me) then chances are you've stumbled onto MakeUseOf at some point during the last 9 years. The site was started in 2006 by Aibek Esengulov with the aim of helping people learn about useful websites on the web. Since then, the content on the site has expanded into devices, technology and many other broader web topics. The strategy is paying dividends. MakeUseOf now has over 40 staff at the helm, and boasts impressive stats - including being one of the top 1000 trafficked sites in the world. 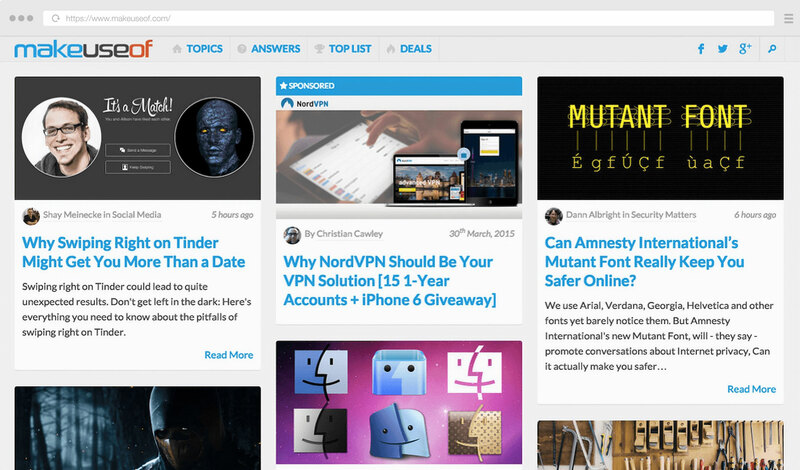 The majority of campaigns for MakeUseOf revolve around a high quality editorial posts. Gleam didn’t just provide us with a platform to organise fun competitions for our readers, it gave us the opportunity to leverage our readership to drive better performing sponsored editorials with higher returns. 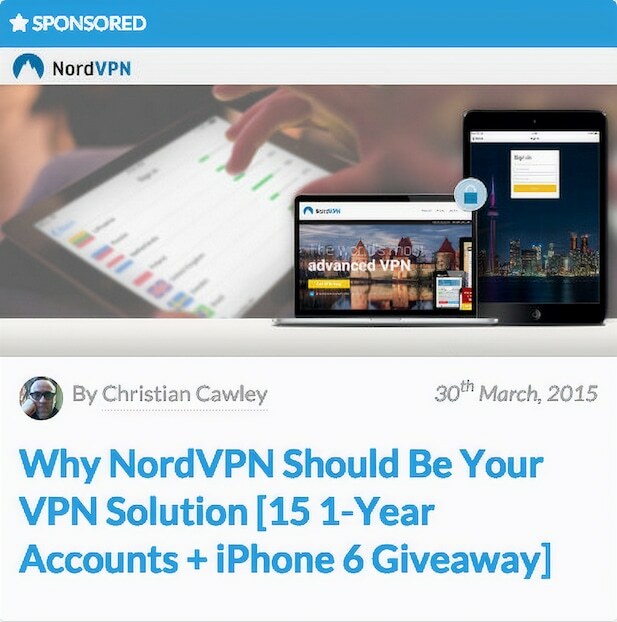 Take this one about NordVPN as an example, an editor will independently review the product highlighting the pros and cons. Then they'll embed a targeted contest at the bottom. This particular post is incredibly well timed, as it aligns with a very controversial bill that was recently passed in Australia. Which as a result, means there's now a large number of Australian's searching to find the best possible VPN solution. Why Are Competitions So Effective Inside Reviews? If you’re reviewing a product, you typically go into great detail on the features and benefits. 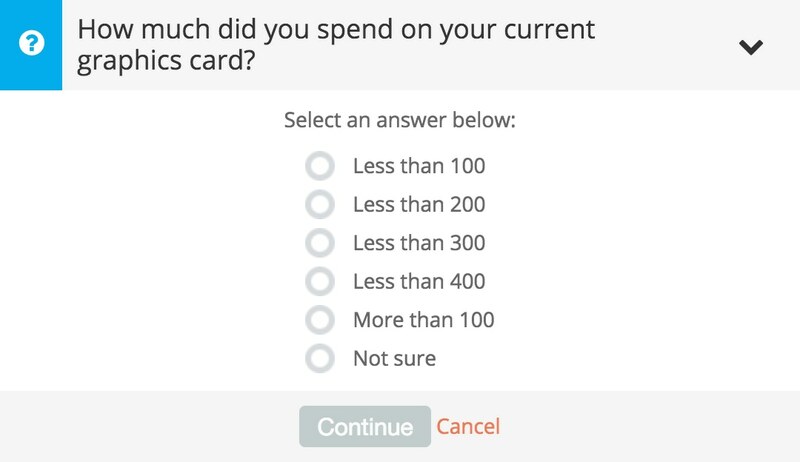 Users who are also considering purchasing the product are looking for information, and data to justify why it might be the best purchase. But wait! 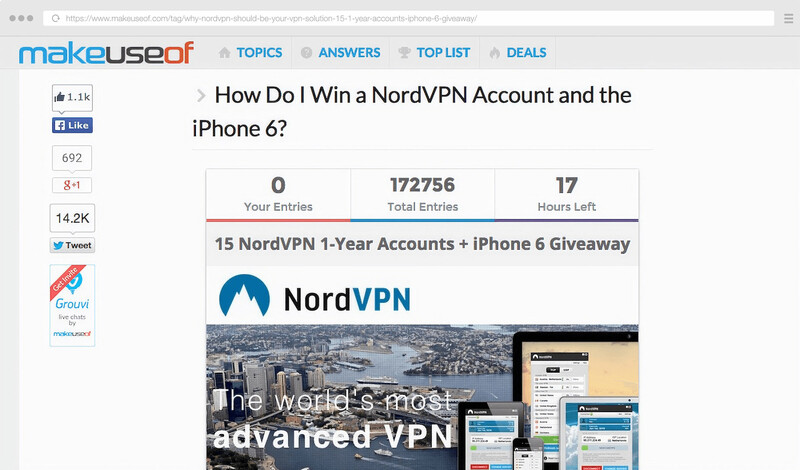 The article that you’re reading is actually giving away 15 free accounts and an iPhone 6. So, not only do you have my attention from the article, but now you have me incredibly engaged to enter the contest. MakeUseOf lets users know in the post title that it also contains a giveaway. Contests work best when you’re give away the products that are being reviewed, it adds context and increases conversion rates. They create highlighted tiles in the CMS to feature posts that contain contests. 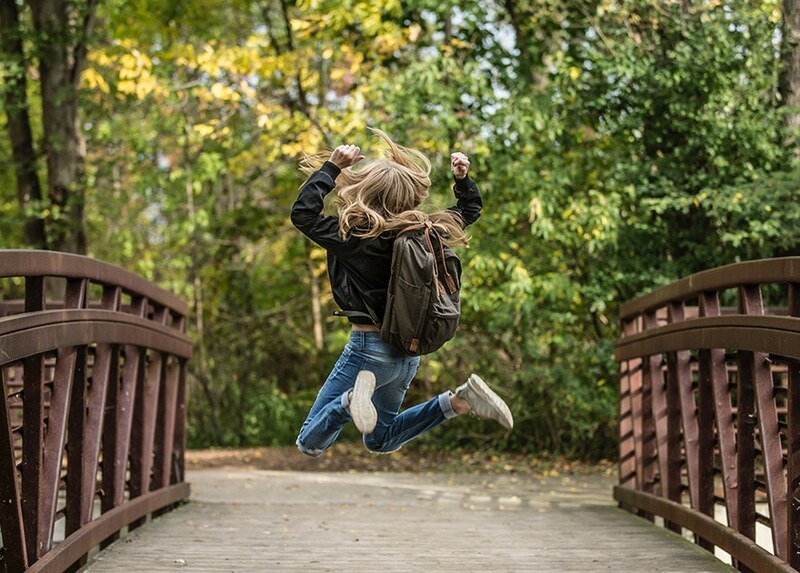 Proper promotion of the contest helps increase the authority of your page, so when its over the review ranks well organically (to capture ongoing traffic). As you can see, running competitions alongside editorial articles for advertisers really helps MakeUseOf drive insane value. What are some of the things we can learn form this strategy? There's no denying that your users or customers love to win things. They are up to 500% more likely to complete actions with a targeted incentive attached them. Choosing the right incentive is key though, you want to make sure you're attracting the right types of entrants (i.e. 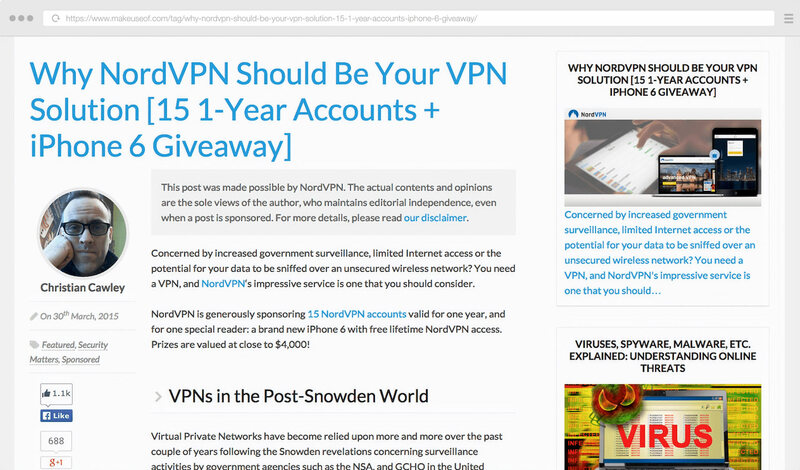 people that are in the market for a VPN), rather than those that just want to win an iPhone 6. MakeUseOf also shows off the winners of previous competitions, this is a great way to show some credibility to your community. Giving an advertiser good ROI on their spend not only ensures that they continue to advertise with you, but can also be used to help win more advertisers (by showing how effective you are). MakeUseOf employs some good strategies to keep sponsored competitions front of mind, for example by showing a sponsored tile across every page that shows a list of posts. Gleam has an action type that can be used to give bonus entries into competitions. This is great at giving users an incentive to come back and check out your site daily, or even to incentivize them to complete x other actions before they can get their bonus. There's nothing stopping you as an advertiser from using Gleam to build your own campaigns, then getting your publisher to embed them in editorial posts. You can take control of the campaign and ask the users to complete the actions that are important to your own business. Getting your product in front of tens of thousands of enthusiastic technology fans is incredible for exposure. What's even more incredible is sending out a special offer for the featured product to those that didn't make it onto the winners list. Make sure that when you negotiate deals with publishers that you can get access to, or share the follow-up email list. This is also another good reason why it can be beneficial to manage the contest internally. That way you can send entrants in real-time to your mail provider (and have an automated follow-up strategy).